If you like history and want to understand how the past made Spartanburg the Hub City of Upstate South Carolina, take the time to visit the many places that are dedicated to preserving and perpetuating the people, places, and events of the past that continue to shape our community. Spartanburg is as diverse as the patterns on a handmade quilt. 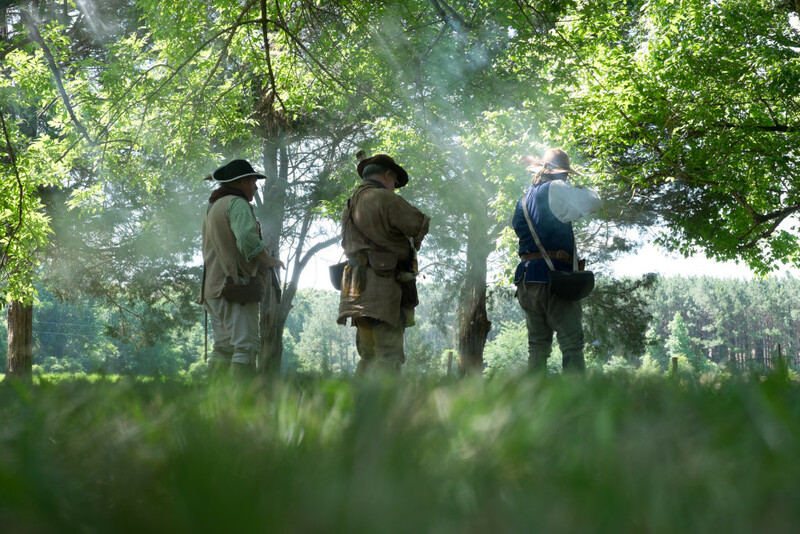 The different perspectives and topics of our local history all come together—patched with pride and loyalty—to tell a beautiful and complex story of our humble beginnings in the Revolutionary War to becoming a textile powerhouse. The Museum is located in the historic Southern Railway Spartanburg Union Depot at 298 Magnolia Street. 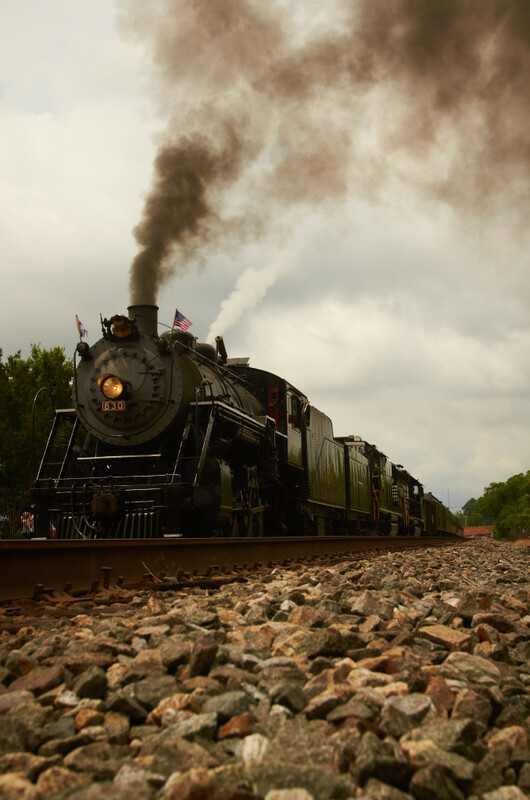 Take a step back into history and learn about how the railroads were connected to the textile and peach industries in SC. The Museum’s permanent exhibit offers a walk-through of Spartanburg history from the early days of Spanish explorers like Juan Pardo to the military training camps of the 20th century’s two World Wars and beyond. A treaty with the Cherokee Indian Nation in 1753 opened up the area for settlers. The county formed in 1785 and got its name from the Spartan Regiment, a local militia unit that fought in the Revolutionary War. For these experiences and the deep satisfaction that comes with connecting with a community’s roots, local museums are an ideal afternoon visit for both home- towners and out-of-towners.